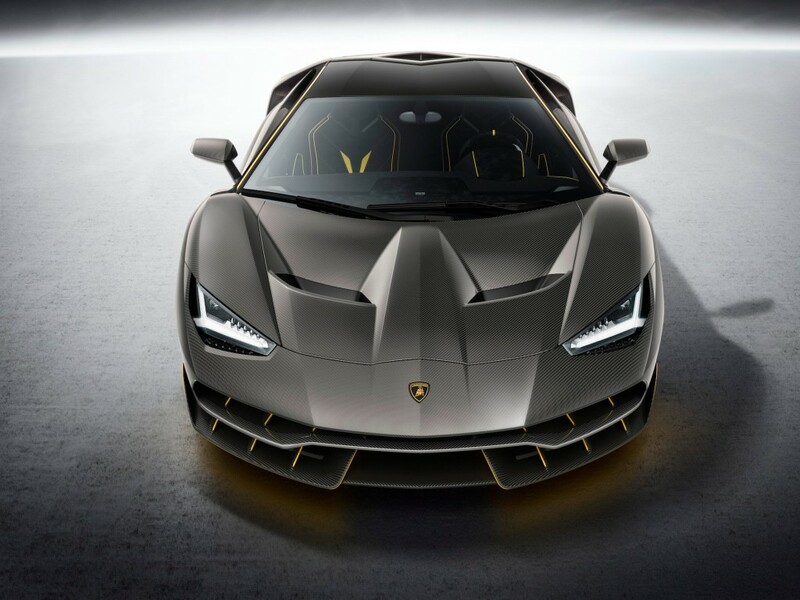 Lamborghini unveiled its new Centenario supercar today at the 2016 Geneva Motor Show. The uber-aggressive, carbon-fiber-clad beast is a celebration of company-founder Ferruccio Lamborghini’s 100th birthday. 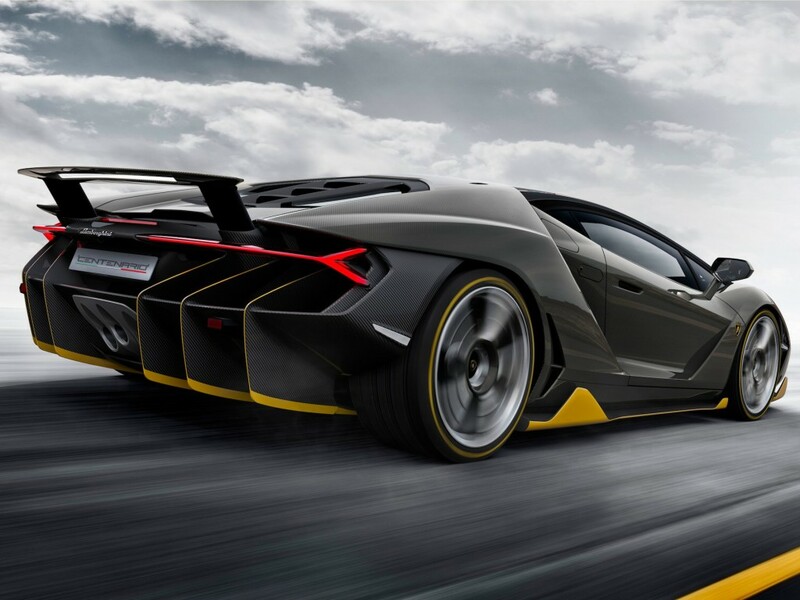 The Centenario is also the most powerful road car in company history. Under the hood you’ll find a naturally aspirated 770 horsepower V-12 engine. It’s the most extreme version of Lambo’s iconic V-12 that has ever been deployed in a road car. According to Lamborghini, its founding father’s 100th birthday present is capable of blitzing the run to 60 mph in just 2.8 seconds with a top speed of around 217 mph.